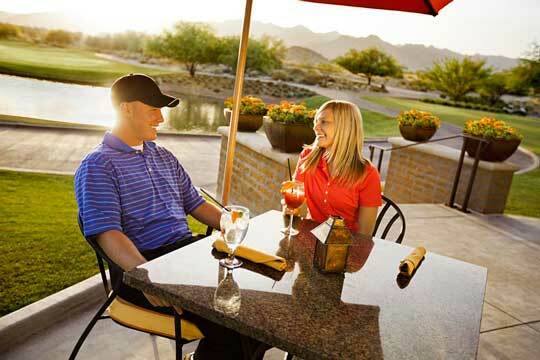 Located in Verrado Golf Course’s beautiful clubhouse, The Grille combines wonderful food with breathtaking fairway and mountain views for a truly memorable experience. The Grille is open for breakfast, lunch and dinner, serving a delicious range of casual to gourmet dishes. Host your next special celebration or get-together here. The Grille’s creative catering menu makes it an ideal location for weddings, parties, corporate events, and more.